Provide comfort for the family of Mary Ella Menefee with a meaningful gesture of sympathy. Mary Ella Menefee, was born on October 7, 1952, to Willie Eris Sampley and Mary Frances Beebe, in Santa Rosa County. Mary passed away on February 4, 2019, at home with family by her side. She is preceded in death by her father, Willie Eris Sampley. 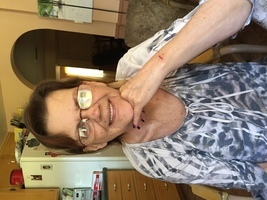 Mary is survived by her husband, Raymond Hoyt Menefee Sr., who she married on March 28, 1969, together they had 3 sons, Raymond Hoyt Menefee, Scotty Earl Menefee and Joshua Jae Menefee; and a daughter, Katrice Jolene Menefee; grandchildren, Katheryn, Corey, Garrett, Alyssa, Jordan and Calliegh; mother, Mary Frances Beebe and sisters, Carolyn Newman and Judy King. Memorial service will be held on February 7, 2019, 1:00 p.m., at Trahan Family Funeral Home of Milton, 6539 Trammel Drive, Milton, FL 32570. 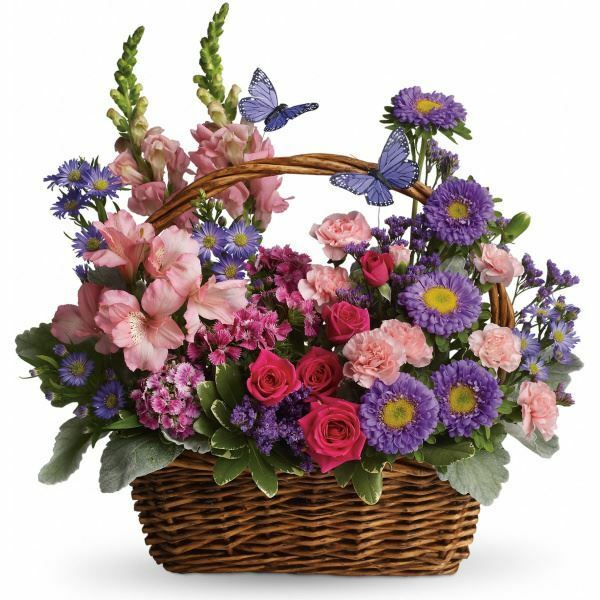 To send flowers in memory of Mary Ella Menefee, please visit our Heartfelt Sympathies Store. We encourage you to share your most beloved memories of Mary Ella here, so that the family and other loved ones can always see it. You can upload cherished photographs, or share your favorite stories, and can even comment on those shared by others. 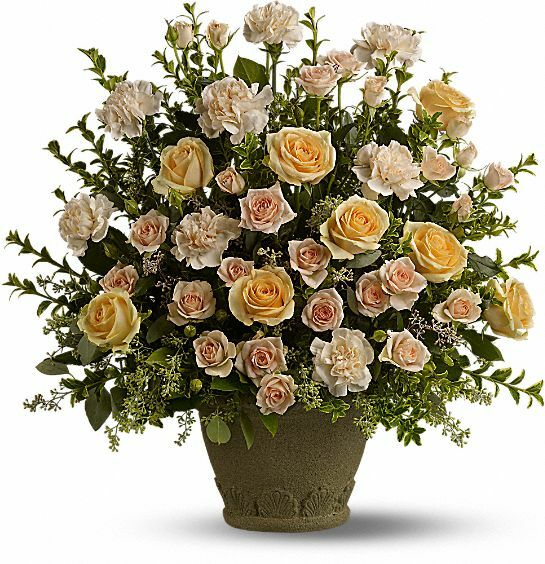 Laura, Thom & Tyler Haynes and J. Miller Construction have sent flowers to the family of Mary Ella Menefee. My prayers are with you and your family. I am deeply sorry for Molly's passing. God Bless you all. I'm so sorry for your loss. My thoughts and prayers are with you all. I love you guys. My heart breaks for you all as you begin to travel this long journey you are on. I pray God wraps his arms around you all and gives you comfort and peace as you lay your mother to rest and for all the years ahead of you guys. I love you guys with all my heart! Always in my thoughts and prayers. To Ray and family: Please accept our most heartfelt sympathies for your loss. Our thoughts are with you and your family during this difficult time. Laura, Thom & Tyler Haynes purchased flowers for the family of Mary Ella Menefee. J. Miller Construction purchased flowers for the family of Mary Ella Menefee.